Range Rover Evoque is coming to India in 2011. This is the smallest Range Rover SUV from Jaguar Land Rover. Evoque was unveiled ay the Paris Motor Show in Sep 2010. To start with, it will be imported as a CBU from UK and will be priced at a fortune, we are expecting a tag of about Rs. 50 Lakhs ex-showroom. It’s a very stylish, good-looking car that will have its own niche segment in the market, meant for people who can afford it and for whose lifestyle it fits. Its first ever crossover car from the stable of JLR and is packed with a punchy 240 HP. 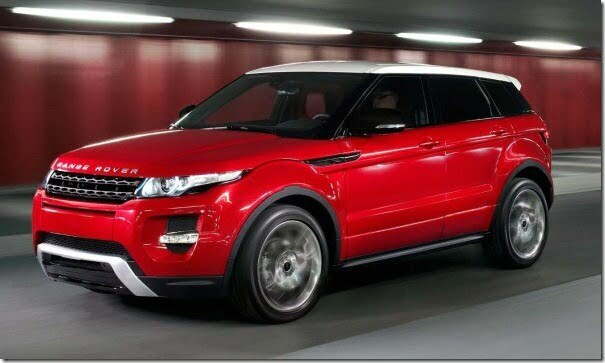 Its still not decided whether the Indian Evoque will be a 3 door or a 5 door variant.